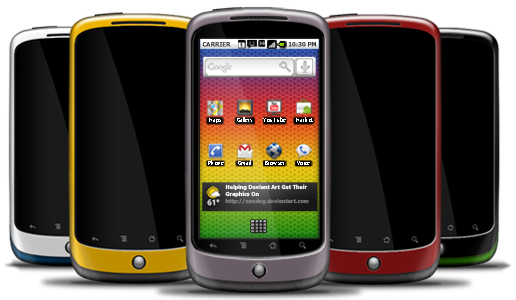 Specializing in mobile apps, Unity engine, and general programming needs. 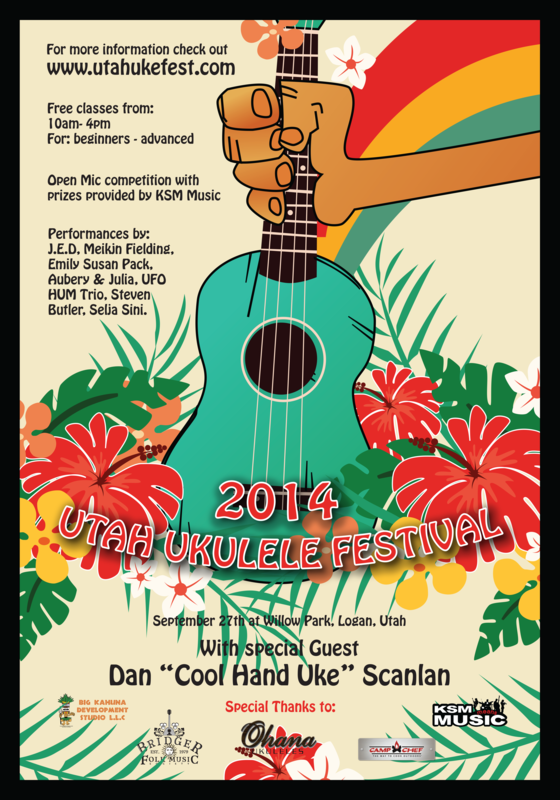 We are sponsoring the Utah Ukulele Festival 2014 this year. Check it out on Facebook.